Michael McEvoy is the founder of Metabolic Healing and co-founder of the TrueReport software. Michael is recognized as a thought leader, clinician, systems creator, educator and integrator of diverse clinical modalities. As the founder of the Metabolic Healing Institute, Michael recognizes the need for deeper clinical applications and clarity of vision in the field of functional medicine and integrative healthcare. 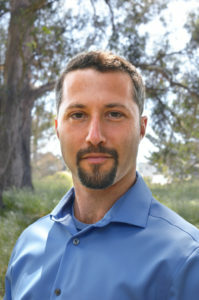 Through unique educational and teaching endeavors, Michael’s objective is to assemble a network of the world’s top clinicians to meet the demands and challenges of 21st-century functional medicine and to implement the analytical tools and frameworks required.